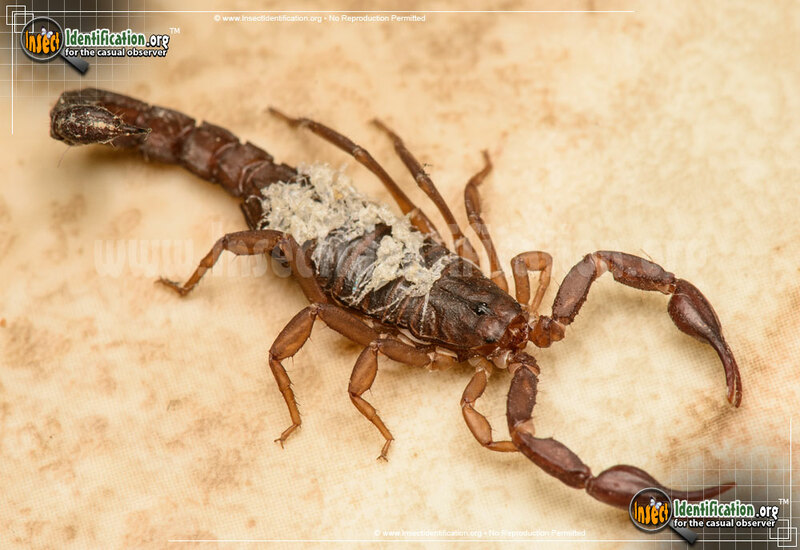 Scorpions and their kind prey on all manner of pests making them extremely beneficial participants of the ecosystem. 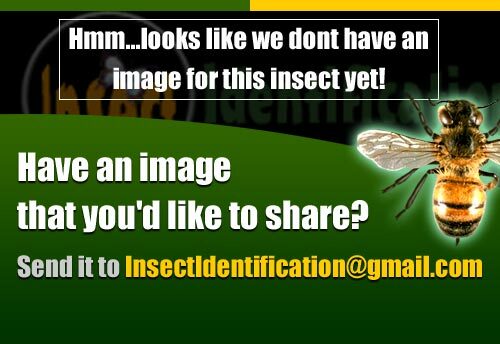 There are a total of 10 Scorpions, Whipscorpions and Pseudoscorpion Insects in the Insect Identification database. Entries are listed below in alphabetical order (A-to-Z).